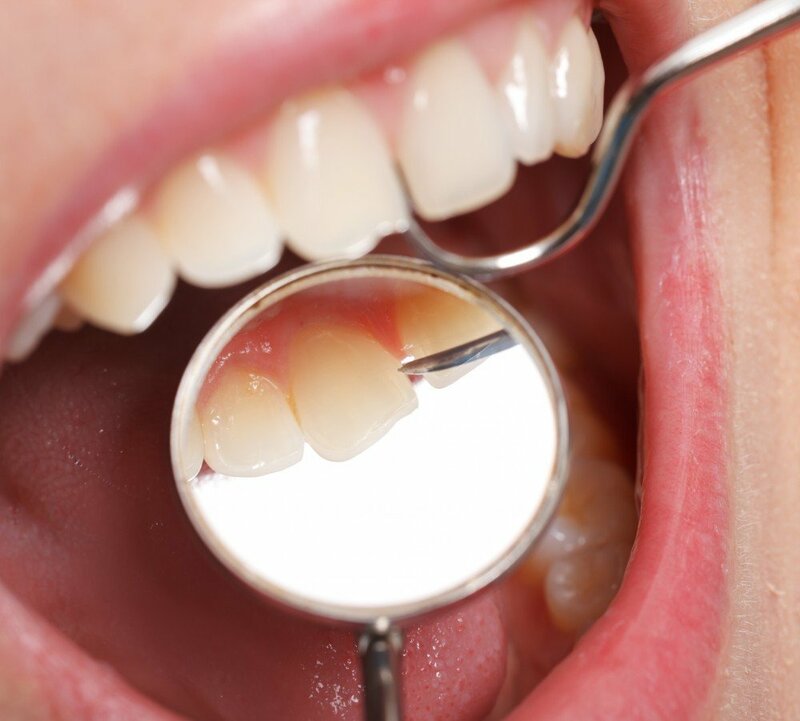 Preventive dentistry is the practice of caring for the teeth and gums to keep them healthy. 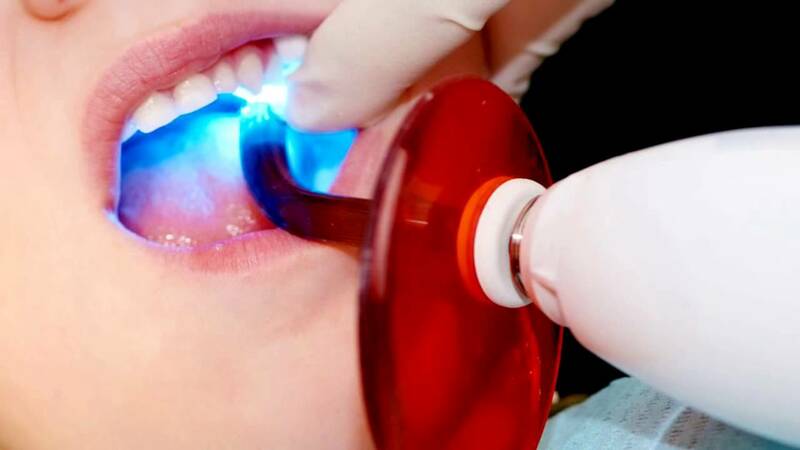 This helps to avoid cavities, gum disease, enamel wear, and other destructive processes that occur in the oral cavity. 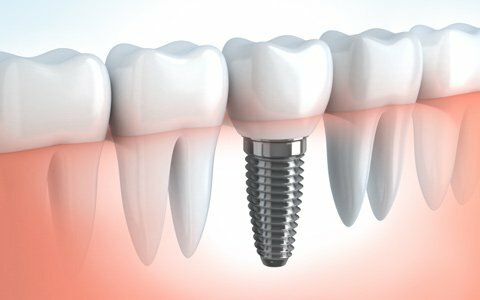 Cosmetic dentistry refers to any treatment that improves the appearance of teeth, gums, and occlusion. It primarily focuses on improvement of tooth color, position, shade, size, and overall smile appearance. Restorative dentistry is the study, diagnosis, and management of diseases of the teeth and their supporting structures. 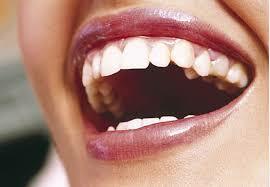 also, the rehabilitation of the dentition to functional and aesthetic requirements of the individual.